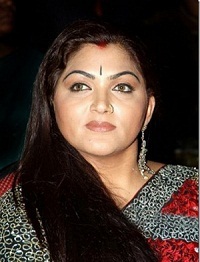 Actress Khushboo Sundar was born on 29th September 1970 in Andheri, Mumbai city. Her birth name is Nakhat Khan. She did her schooling at Swami Muktananda High School, Andheri. 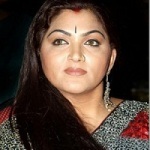 Khushboo entered films as a child artist with kannada film Raja Nanna Raja in 1976. She later worked in numerous films in Tamil, Telugu, Hindi films as a child artist. 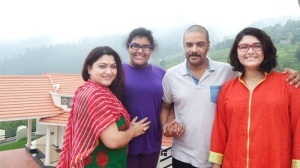 At the end of 1980s Khushboo started appearing in lead roles. Since then she worked for numerous blockbuster hits like Varusham Padhinaaru, Vetri Vizha co-starring Kamal Haasan, Prabhu and Amala, Kizhakku Vasal co-starring Karthik and Revathy, Nadigan, Michael Madana Kama Rajan co-starring Kamal Haasan, Urvashi and Nassar, Chinna Thambi, Bramma co-starring Sathyaraj and Bhanupriya, among other films. In her decades long career she worked with superstars like like Kamal Hassan, Vishnuvardhan, Rajnikanth, Venkatesh, Nagarjuna, Mammootty, Mohanlal, Ravichandran, Suresh Gopi and others. Apart from acting she also worked as a film producer and TV host. With her experience in south Indian films she is able to speak Hindi, English, Tamil, Telugu and Marathi. 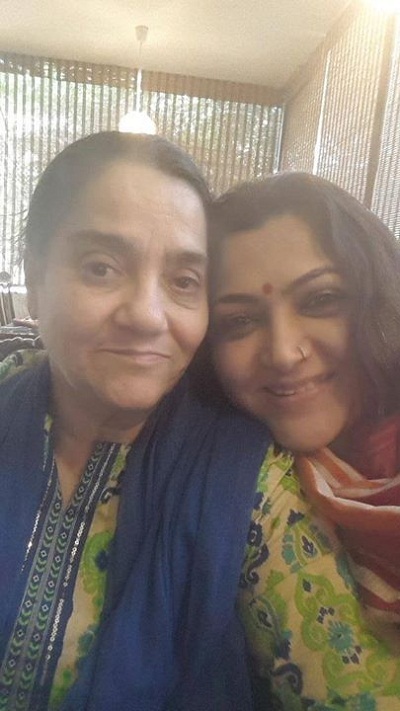 Her mother name is Najma Khan. She has three brothers named Abdhuallh, Abu Bakker and Ali. Her brother Abdullah is also an actor. 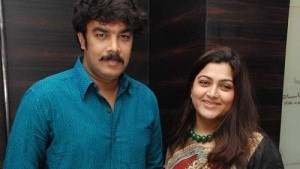 She is married to Tamil film maker Sundar C since 2000. 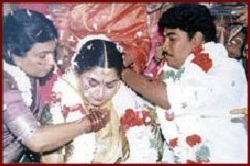 The couple gave birth to two daughters named Avanthika and Ananditha.